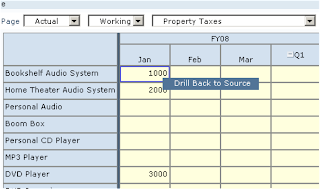 Today I am going to look at the new drill back feature from Planning to FDQM (Financial Data Quality Management, rolls off the tongue). 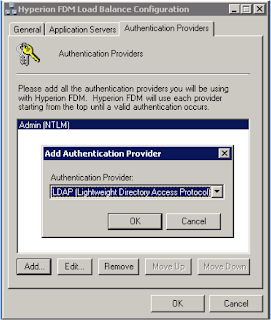 In my experience of FDM is that it was a product especially angled towards HFM, it used to be known as Upstream until Hyperion bought the company in 2006. 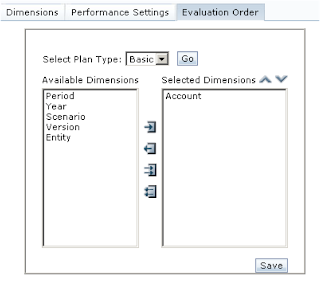 If FDM is going to be used just for planning then you probably won’t use a lot of the functionality, I can see being more tightly integrated with Planning in the future though, the start of this the ability to drill back from planning to underlying data which has been loaded into FDM. 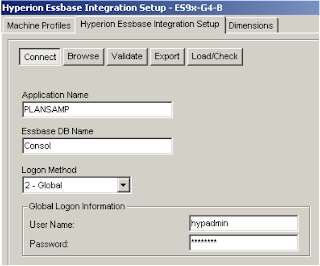 In previous versions it has had the ability to import an essbase adaptor, which was a cumbersome manual process so it will be good to see if that has been improved, the last version did not have inbuilt functionality to use with HSS though with a slight configuration change you could getting it talking with OpenLdap. It did feel like a product that had not yet been melded into the System 9 look and feel. FDM has always been in the Microsoft corner of design primarily using the .Net framework, VB components and running on IIS so pretty much a windows based application, it also requires a copy of excel on the server machine which I find to be strange. 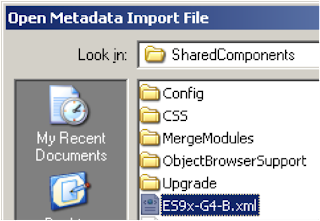 The export stage loads the validated data into the essbase cube; it basically creates a text data file and uses a load rule to fire it into essbase, you have to be careful though because if you choose merge when loading into essbase it uses a predefined calc script to clear the data which can end up clearing more than you bargained for, the script can be changed but you do need a little bit of vb scripting knowledge. 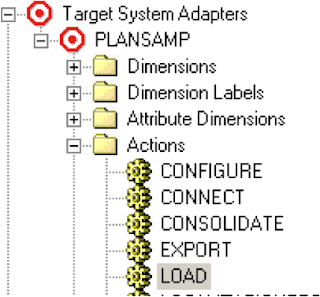 I am really just going to cover off creating a FDM application and get it hooked up to a planning (essbase) cube for this I going to stick using the trusty sample planning app. 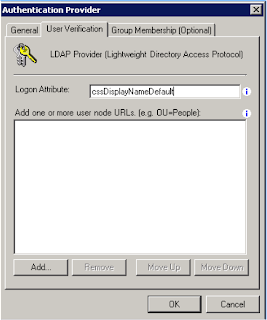 In case you are using FDQM System 9 and want to know how to link up with HSS (openLdap) then you will need firstly edit an OpenLdap configuration line this is because FDQM uses LdapV2 and HSS is using LdapV3. 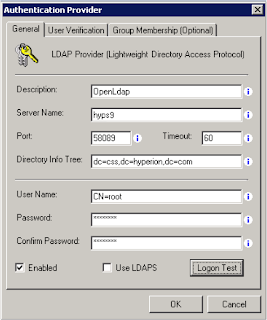 Restart the Hyperion Shared Services OpenLDAP Windows service. Anyway back to Version 11, you can create a new application from the web front end or the workbench client. I am going to use the workbench because you require it to set up the essbase adaptor. 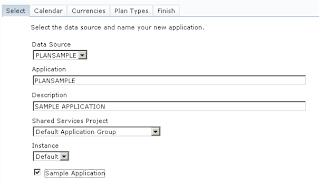 A new feature is that you set up against a HSS application group; I just used the default as I have not created a specific group in HSS. You do not need to create a SQL database as FDQM will create one for you, just be sure the db account you use has sufficient rights. 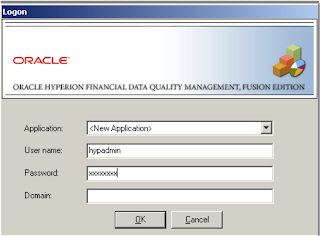 Once you have created the application the next step is to import the essbase adaptor, the adaptor consists of an executable (upsES9XG4B.exe) and an xml file (ES9x-G4-B.xml) I placed them in the \Hyperion\products\FinancialDataQuality\SharedComponents directory. Sometimes you will need to update DCOM settings for the adaptor, I didn’t need to but it is covered in the installation documentation. 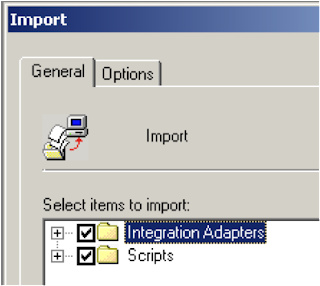 A new piece of functionality is the integration console, in previous versions you have to manually go and configure each part of the adapter. The first part is to set up Machine Profile, as I am only using one machine the source and target are the same. 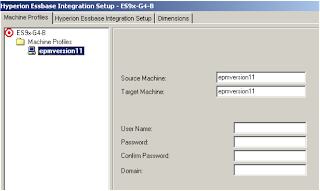 I kept all the default settings in the rest of the tabs for Integration Setup, under the Load/Check tab you can specify your own essbase load rule to use. The final tab is the dimensions, this is where you map all your essbase dimensions to the adaptor, I have found this to be very HFM orientated even though it is an essbase adaptor, I remember it being totally confusing the first time I used it in System 9. This is how I usually set it up, there are probably different ways but that has always worked out to be suitable, apologies if others see this as being incorrect. As I am using the planning sample application I need to map each of the following dimensions. 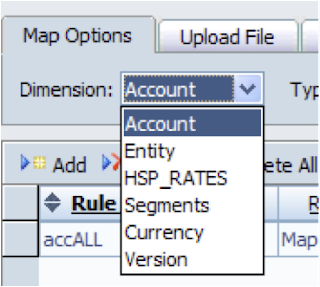 Select Account, You can use the dropdown to map it to a dimension or manually type it in the Foreign name field. 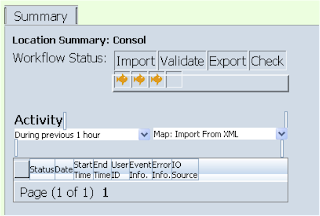 I entered a value for the No Data Value that basically maps anything against that member if it is not included in the data; I also entered an Alias and a source and target alias that is displayed when you import data. I repeated the process for Entity that was mapped against entity, UD1 against HSP_RATES, UD2 against Segments, UD3 against Currency and UD4 against Version. I left ICP alone, you can probably map it against a dimension but I also see it being a part of HFM as Intercompany Partners. Under the Global section, I mapped Category to Scenario, Period to Period, Year to Year. I removed VALACCOUNT,VALENTITY and VALORGANISTATION as being active. 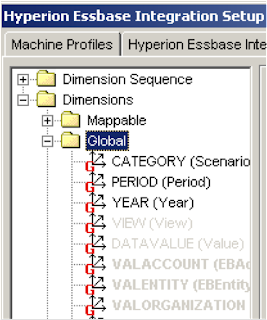 I have never found a reason to use most of the dimension properties under Global I would interested know if anybody has used them for a planning implementation. Once this is completed you are finished with the workbench everything else can be achieved through the web. Ok, I am just going to briefly go over what I did so I could load in data otherwise I will be here forever. Control Tables, these are your mappings for the Global area which was set up above, so in this instance Scenario and Year/Period. 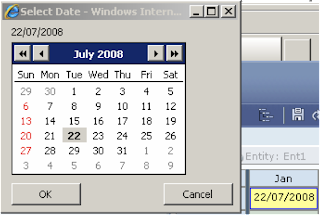 I went through and added 12 months of information, if you need to delete the default period then add a new period, click the date on the lower toolbar to open up the POV and change it the period you just created, now you can go back into Control Tables and remove it. 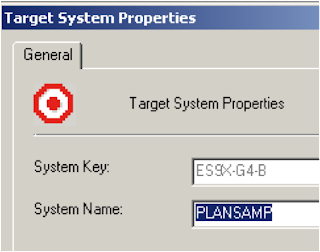 You can manually enter the Month and Year Targets or select Browse for Target, which connects to essbase and retrieves the members. As this is a quick exercise I am not going to define really any mappings, I just want everything to map to exactly to the member name in the load file, to do this I create a rule for each dimension. The mapping functionality can get quite detailed depending on your underlying data and the planning application, luckily it does let you import mapping excel templates. Once I had created a rule for each dimension I was ready to get some data together. I quickly created a quick csv file, in the csv file you don’t need to be concerned about the scenario and dates as they are chosen within the FDM POV. Select the import format that was just created. If the section is successful the fish will turn orange, why a fish? Maybe from the days when it was Upstream, you can change it if the fish doesn’t do it for you. No problems with the validate otherwise it would display which records need fixing. Export, the first screen you are greeted with is the option to Replace or Merge. 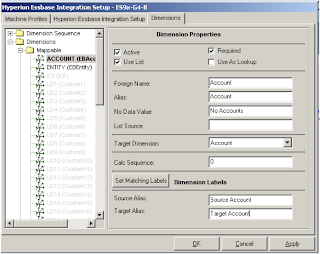 As I said earlier this where you need to careful as when you choose replace it will run a calc script which clears out data from the essbase cube. 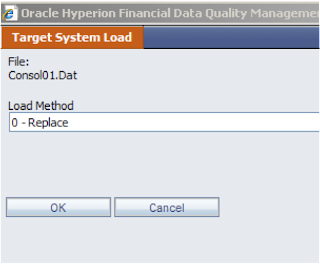 Once you click OK in the background it will create the data file (consol01.dat) to load into essbase, if there are any issues you will be prompted with an essbase type error message. You can the find dat file in the outbox directory where you set up the path when you created the application. As you can see it doesn’t fix on many members and totally ignores the year. If you want to update the script that generates the clear calc script, go back into the workbench. You will need to update the section shown above. Now we can move onto to looking at drill back, in planning you have to add three properties :- FDM enabled – true/false, FDM Adaptor key and the FDM application name. Once the additions have been applied planning needs to be restarted. I can see this annoying some users. On selecting the drill back to source a pop up windows appears with the original information that was loaded into FDM. There is also a summary section that gives you the ability to break out the FDM process into more detail, acting as a more detailed logging facility. 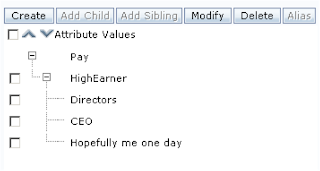 There are over 20 different available dropdown selections; I am not sure how relevant they would be to the everyday user, definitely looks to be more admin related. 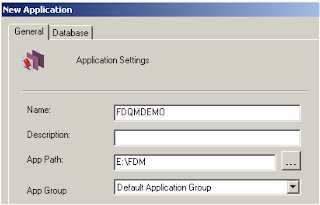 Once Drill Back has been enabled for the planning application the functionality exists on all cells in a form, it is not clever enough to know whether the data in the form was loaded into FDM. 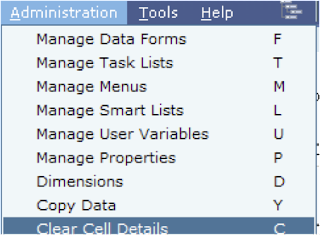 So you can right click back on any cell, if you select a cell that has no association with FDM then you get the following. The parameters that are being passed across are : SSO Token, FDM App name, Adaptor Key, FDM target product, FDM app name and all the intersection dimensions and members. So if you ever want to use it in an application you have developed then in theory once you have obtained a SSO Token you can call this page from anywhere by applying the correct parameters. One thing to watch out for is if you are using Firefox 2, which is supported for Planning but it is not supported for FDM so you end up with the following if you use drill back. Ok, with everything installed and configured I can now go through some of the new features, version 11 seems to be packed with new additions so it is going to take some time to go through all the product set. Today I am going to start looking at what new gifts Planning has been blessed with. First step is to make sure I can still access it directly, I always have this worrying feeling that they are going remove this and make you have to use the workspace, which is not really a problem but I think it hampers any trouble shooting plus I am not in the mood to blow lots of my memory starting up workspace. I will be looking at workspace new features in the future. Good news looks like this has not been changed, though the noticeable difference straight away is the colour scheme, the drab colours have been funked up a little with a new aqua look. New feature number one the ability to manage data sources directly from the web, I think this means all functionality now is available from the web front end which is definitely good news. 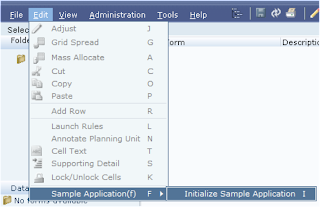 I am going to set up the sample application; I have already created a SQL database to hold it. 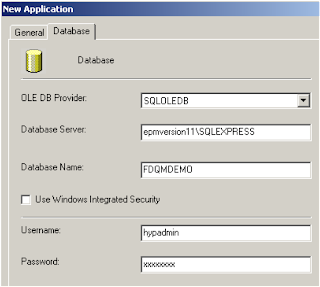 You can also validate the connection to the SQL database and the essbase connection. Another new feature you notice from the data source set up is the support for Unicode mode, I can imagine this is going to be beneficial for so many. The creation of the application is exactly the same as 9.3, still no HSS project for planning though so you need to create one or just use the default one. 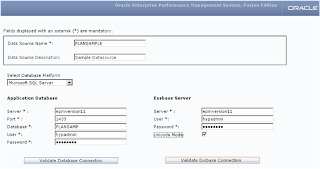 Anyway to complete the sample application build that you need to do is go to Administration > Manage Database > Create which will create the essbase database and set up the outline. 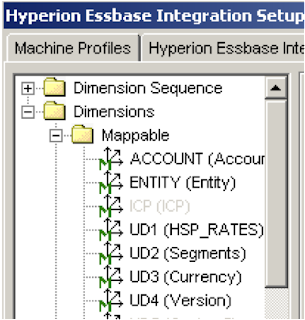 Once this is done just unzip the data file sampApp_data.zip which is in \Hyperion\products\Planning\bin\sampleapp, open EAS and select the Consol db and load the data in. 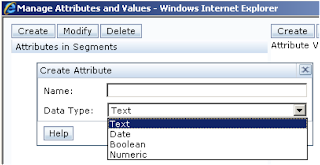 To use this functionality you need to able it on the form setup. If you are going to add a link to a workspace document you have to access planning through workspace. Once a document is attached then you get a tiny little icon in the corner of the cell to let you know. Yet another little funky addition is the open in smartview, this will open the current form you are viewing in excel using smartview. There is no need to set up any connections in excel it will just do all the work for you. I do like this feature and I did notice that the connection manager has gone and been replaced by a data source manager but that is for another day. Next new addition is Display Member formula on a data form; you can enable this in the form set up either on the column,rows, pov or page. 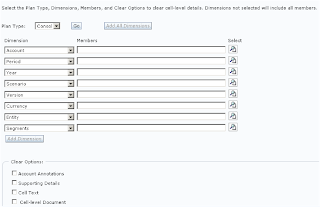 Once it has been enabled any members with formulas will have a small formula icon in the member cell on the form. 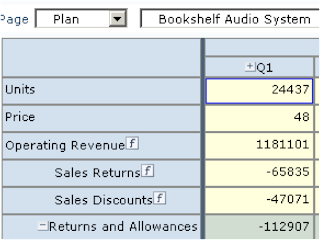 Clicking the formula icon will open a window with read only formula information. 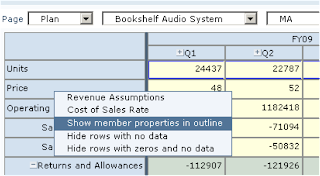 Users can now show/hide rows or columns that have no data or zero values. If a member has been set up as date type and a cell on a form is double clicked then it will open up a calendar. 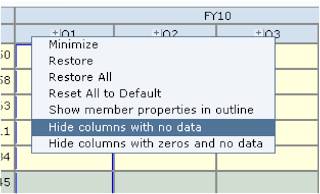 It is now possible to clear cell details without having to resort to going into the SQL tables. You can clear Account Annotation, Support Details, Cell Text and Cell-Level Document down to member level. 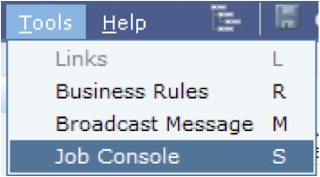 There is a new job console that enables users see the current status of Business Rules, Clearing cell details and data copies. If there has been an error you can find out further information about it. 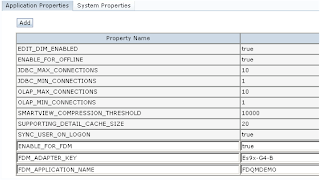 This information is stored in a table HSP_JOB_STATUS in the planning application repository. Administrators can set the time before the job type starts running in the background, useful for longish running business rules. 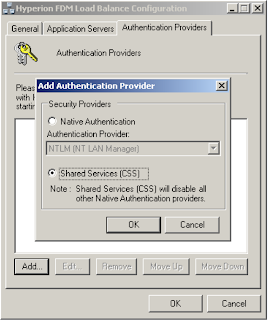 The access permissions interface has split out users and groups making it easier to manage access. There have been a few additions to the auditing but no improved functionality.